"Simply amazing! We made a chuck roast for dinner and it literally melted in your mouth! I do believe it was the best roast I ever made!" "Be forewarned. Once you have one of these steaks you’ll never want a steak from anywhere else!" "Getting my beef straight from the farm is really important to me and I was able to do that with ease!" 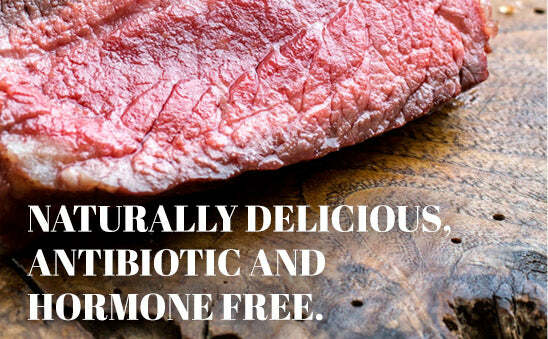 Naturally delicious Pusheta Creek Steaks are a safe, healthy, ethical choice for your family. You’ll be supporting a fifth-generation family owned and operated open range American ranch. 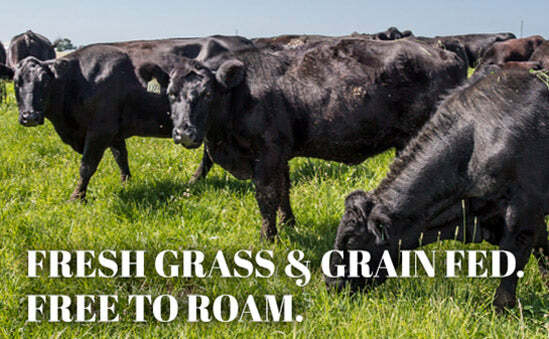 Our cattle are well fed and well cared for, and the result is delicious, hormone- and antibiotic-free beef. Choose Pusheta Creek well-marbled steaks, tasty roasts and safely-produced hamburger for your family today.